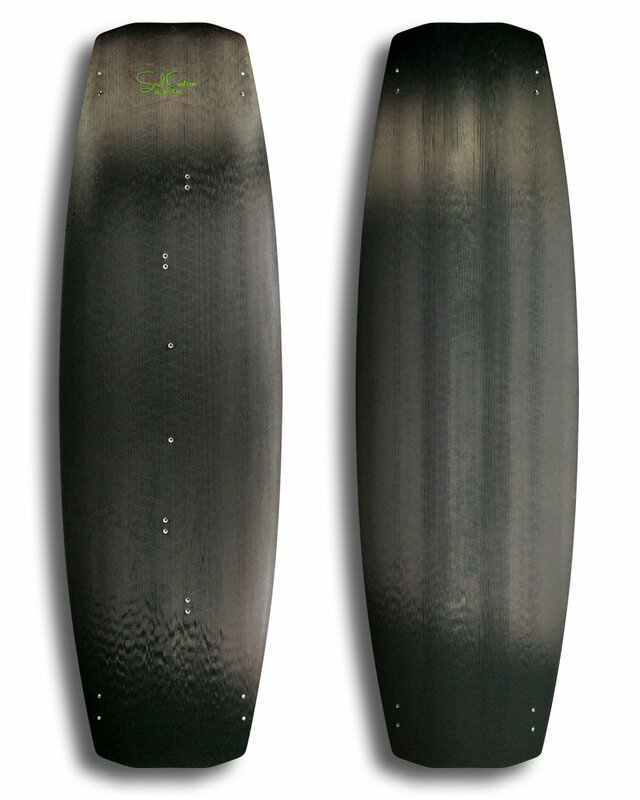 Standard 2.0 Carbon - your playful, super light and sharp freeride BFF! 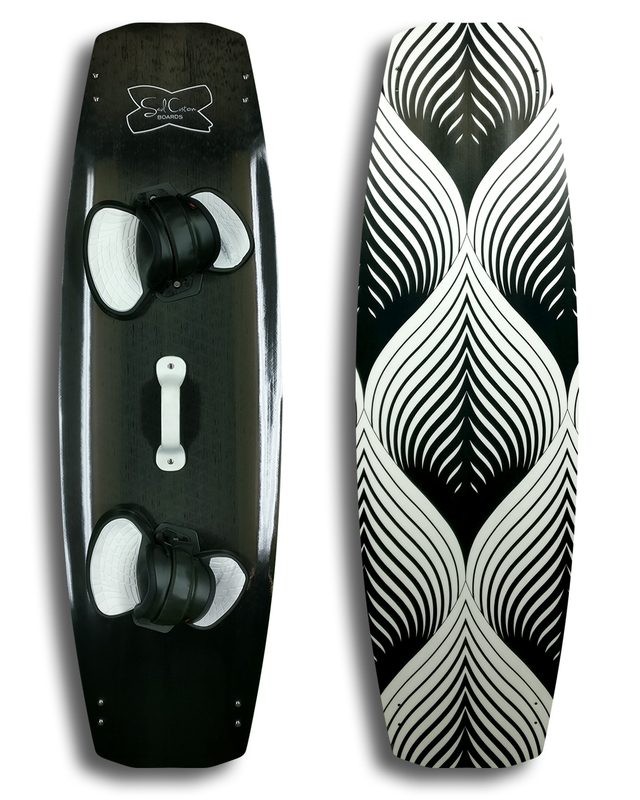 If you love riding fast, jumping high, doing easy tricks and having fun in choppy waters - this kiteboard is for you! 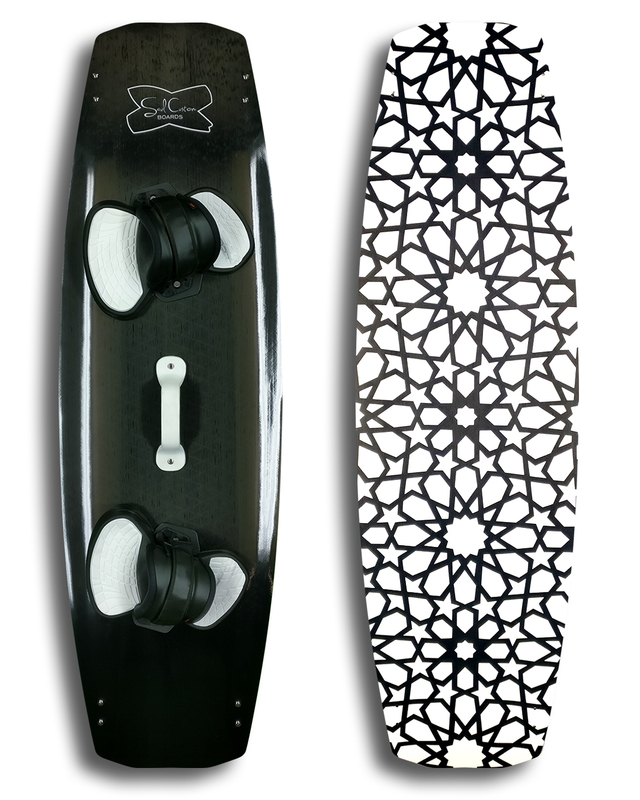 Lightweight edition is the best board you'll ever try for board-offs! More pop, more fun, more love!